Increasingly often, we are seeing a new discovery that could lead to a new treatment for for fibromyalgia. This has led me to elevate the visability of these new discoveries in this website as a way of keeping HOPE alive in all of us who suffer with this syndrome. Some new discoveries are born out of pure fibromyalgia research, while others come from research in other fields but have a direct bearing or application to the symptoms of fibromyalgia. Currently, there are several articles already on this website that fall into the "new discovery" category. This change to the website will collect these and future "new discovery" articles under this "parent" page. 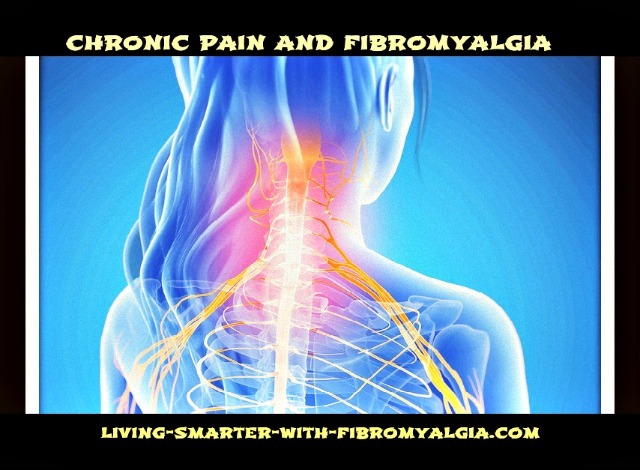 So, you can expect articles appearing here throughout the year, every year: however, as always, the source information must be of solid quality and have, in my opinion, direct relevance to fibromyalgia and/or its co-conditions that so often accompany fibro. Why The Recent Acceleration In Fibro New Discovery? New tools that let the bench scientist actually see down to the cellular level. On the "mindbody science" page I talk about cellular damage by trauma (emotional and physical) for an individual from their personal interface to their emotional and physical environment during their lives. 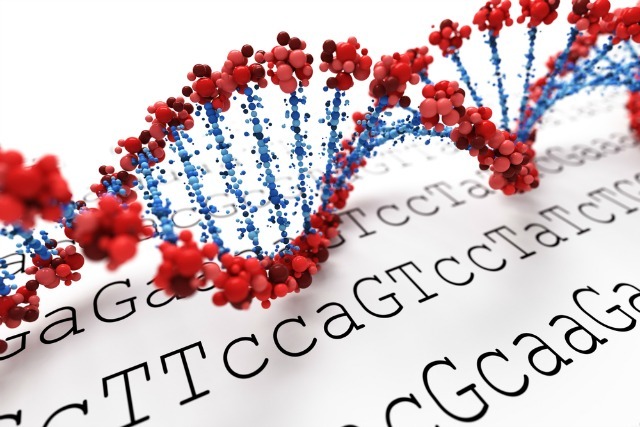 Elsewhere, I have an article describing how that same trauma can be passed from parents (or even grandparents) thru a process called epigenetics. The damage or mutation to the cells can now be viewed; and attempts to correct this damage can also be viewed. This, of course, greatly shortens the trial and error process of the past. July 25, 2012, the Social Security Administration adjusted the regulations to permit Fibromyalgia to be a legitimate basis for Social Security Disability (SSD). Thus Fibromyalgia took its place among recognized medical illnesses. No longer should you accept "it's all in your head" or "you don't look sick". Given a medical diagnosis, you are ill in the eyes of the law. 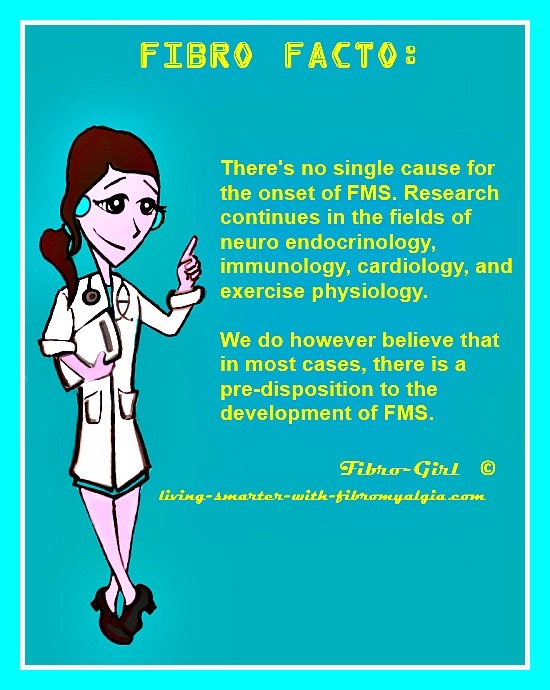 This change allowed fibro to move out of the shadows into the lights of the research labs; it became legitimate in the eyes of the medical community. The mounting accumulation of trustworthy basic data. This lets the scientist go forward without doubts about the foundation for their new exploration. There's very little "reinventing the wheel" taking place. A much better understanding of the brain's physiology and operation. Neurochemicals are pretty well understood now not only in the physical effects they have, sleep for instance, but also their connection to our emotional state, such as depression. A much wider understanding of the specifics of the mind body processes. This has brought integrative medicine and alternative therapy together. We've seen remarkable fibro results with some people from meditative activities such as light yoga and qi gong or simply daily use of this alternative practice without movement. Realizing the connection between mechanisms (such as pain) in one disease such as cancer and the mechanisms at work in fibromyalgia. This allows both to progress more quickly while fibro also benefits from the the much larger funding that cancer research enjoys. This is an especially important change in direction. There are new discoveries in treating cancer at the cellular level almost monthly now. They are even looking at how to "unmutate" mutated cells and receptors. For your convenience, I have provided both image links and text links to articles describing a "new discovery". Click on any one and you will be taken to the respective article. When you are thru reading, simply close that page and you will be returned to this page.